Atrial Fibrillation is a heart arrhythmia in which abnormal electrical signals begin in the atria (or top chambers) of the heart. The most common initial treatment for Atrial fibrillation is medication. There are multiple types of medications to treat fibrillation. And they work in different ways. One category of medications for people with atrial fibrillation is known as anticoagulants, which traditionally include warfarin and more recently includes Novel Oral Anticoagulants. 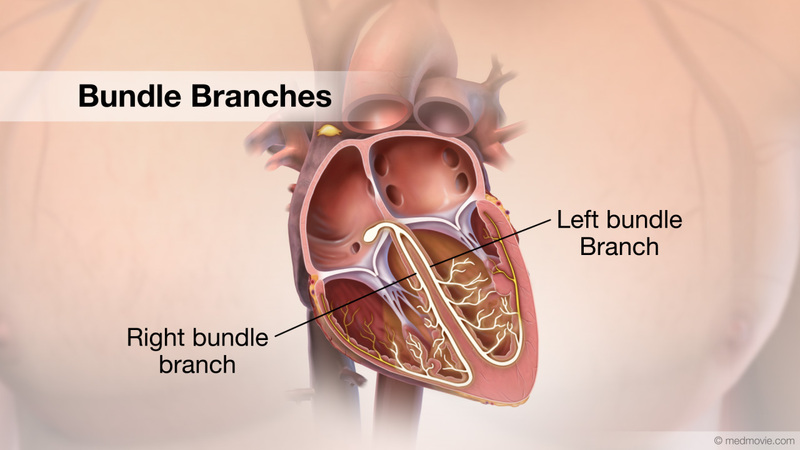 These medications help by preventing blood clots that can result from atrial fibrillation. Anticoagulants are most commonly prescribed for Atrial Fibrillation patients with no other complications. A second category of medications are known as antiarrhythmics. 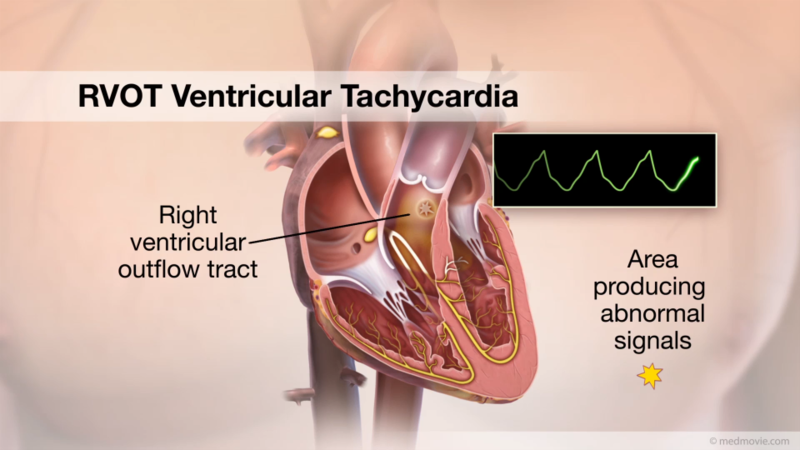 These medications restore the heart’s rhythm by blocking the abnormal electric signals and irregular heartbeats. 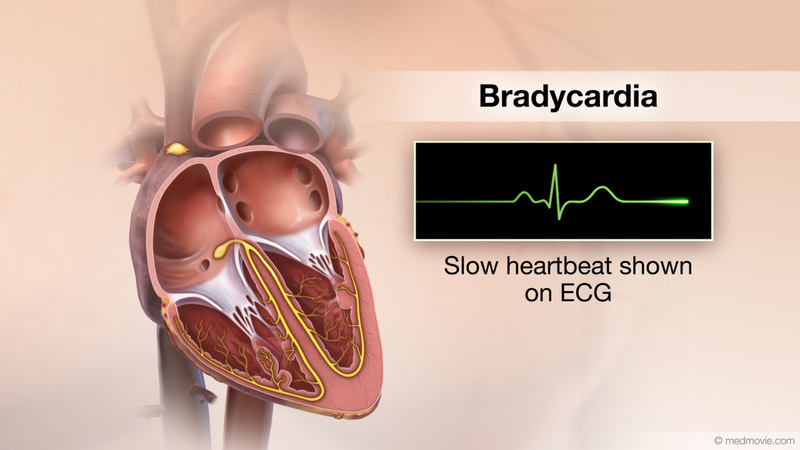 A third category of medications are known as rate control medications (such as digoxin, beta-blockers, or calcium channel blockers these drugs are helpful for reducing a muscle cell’s ability to contract which helps to control the speed of the heartbeat, reducing the chaotic contracting rhythms caused by an arrhythmia. Finding the right medication or combination of medications requires a partnership of the patient and the healthcare provider. A healthcare provider will evaluate each case individually and will select the best choice based on the type of arrhythmia or patient history. A doctor may also choose to use two or more medications to treat an arrhythmia. 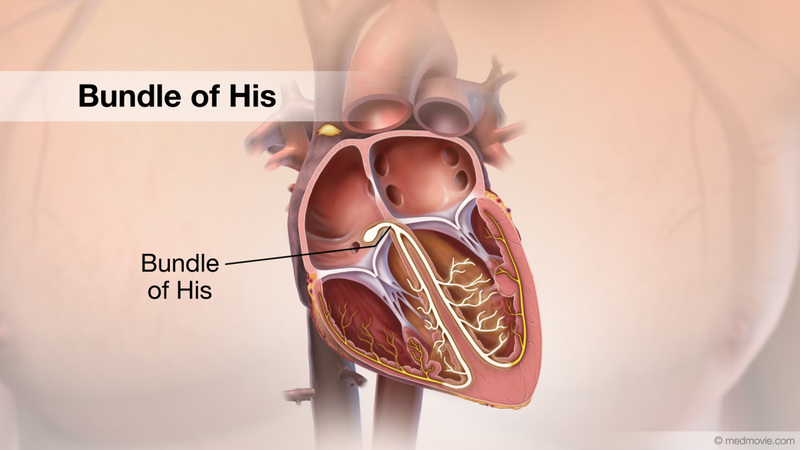 Atrial fibrillation that does not respond to treatment with medication may require catheter ablation, or insertion of a pacemaker.